At Christmas time, when you are hosting an important dinner for your special guests, you need a “final treat” that will leave a magical impression on your guests for years to come. And that’s when Christmas desserts come in. This post will look at all-time favorite 6 Christmas Desserts That Will Blow Your Guests Away. After your delicious meals are happily eaten, and your guests are wondering what’s next, that’s when you pull something magically yummy from up your sleeves: your unique, delicious Christmas desserts. 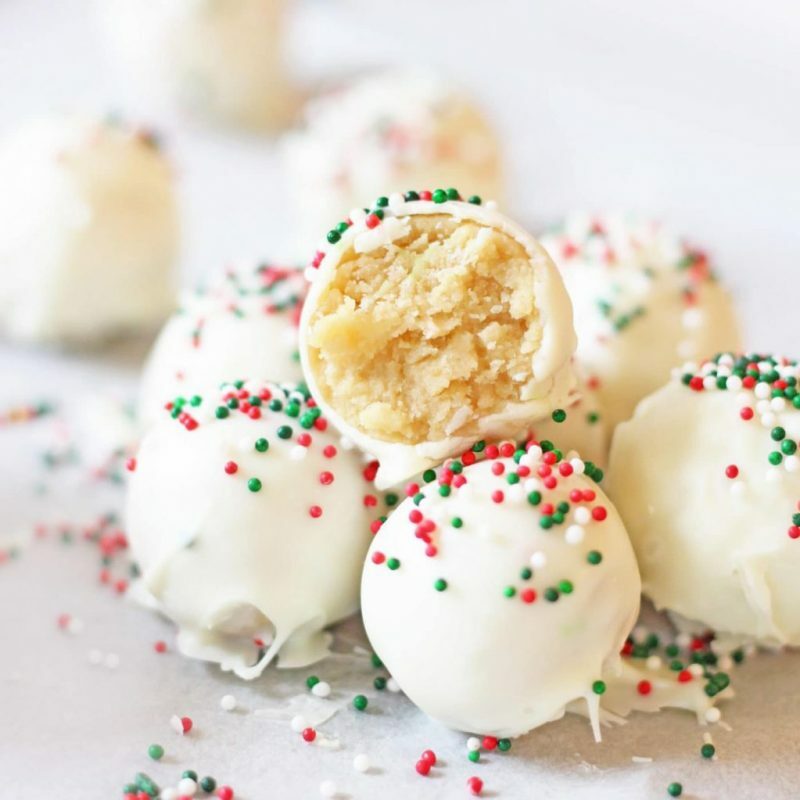 Luckily for you, these Christmas desserts have been “tried and tasted” and proven on Pinterest. Yes, these Christmas desserts are probably the most pinned Christmas desserts on Pinterest. The heavy lifting has already been done for you; all you have to do is to put these Christmas holiday desserts to work for you. 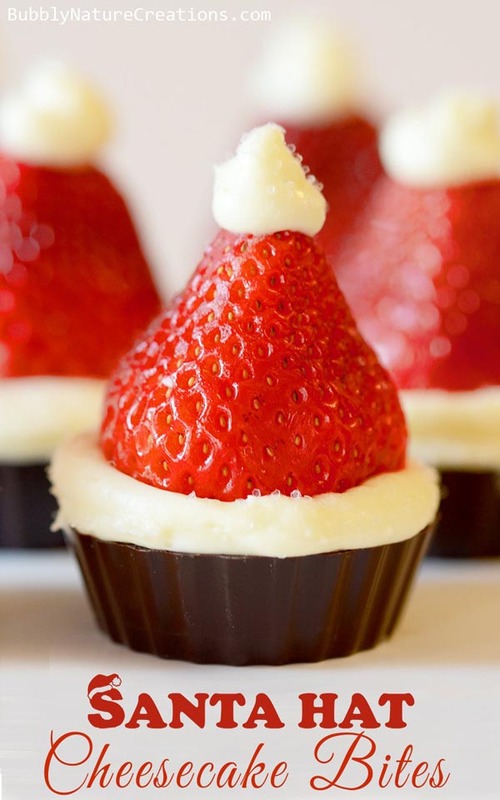 This Christmas dessert has been pinned over 1.1million times on Pinterest! Incredible! 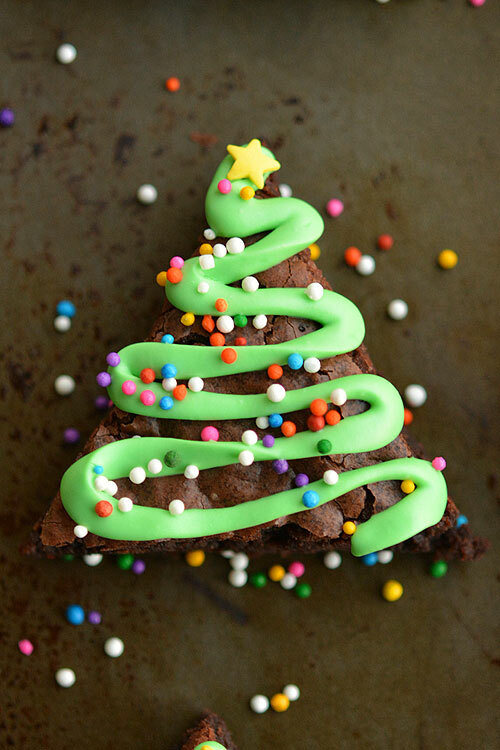 If there’s one delicious Christmas dessert you need to try, you better try this: Brownie Christmas Trees dessert. While they are so popular on Pinterest and look a bit sophisticated, these Brownie Christmas trees are fairly easy to make. 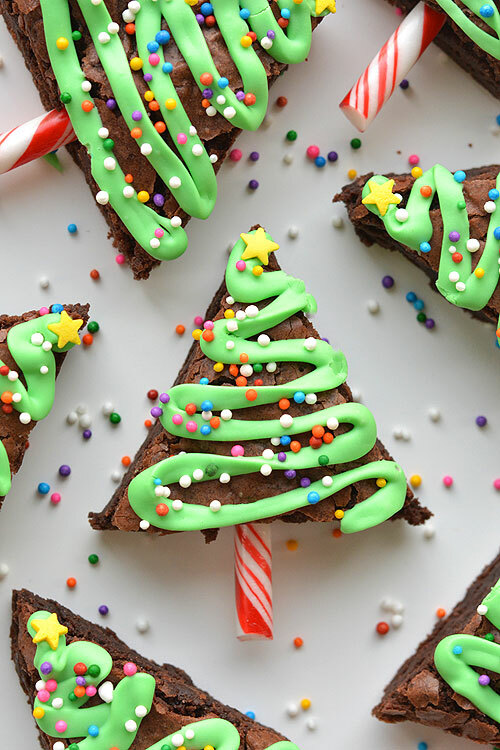 Triangle-shaped brownies, candy canes, some icing, and some generous amount of sprinkes….all these have made the Brownie Christmas Trees dessert the most popular dessert on Pinterest. There’s no Christmas without good old Santa Claus. And that’s when these Santa Hat Cheese Cake Bites come in. Shaped in a form of a Santa hat, the kids will really love it. 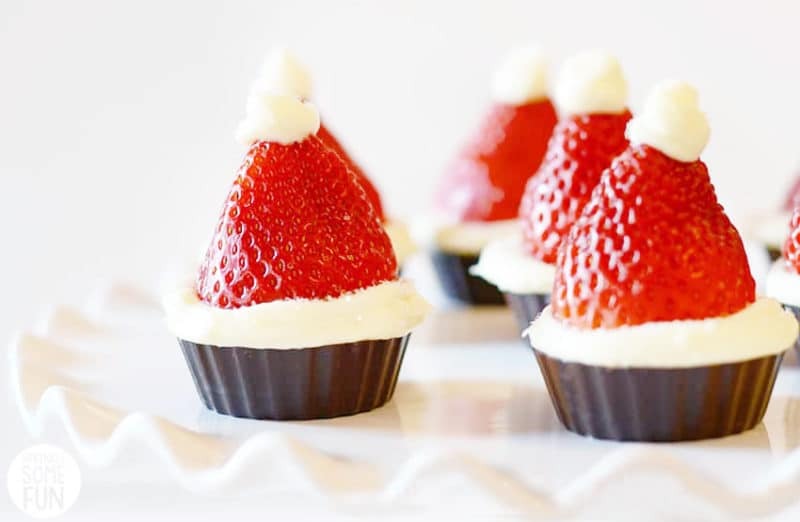 The Santa Hat Cheese Cake Bites have been pinned over 34,000 times on Pinterest. It will make a delicious dessert for your special Christmas dinner guests. 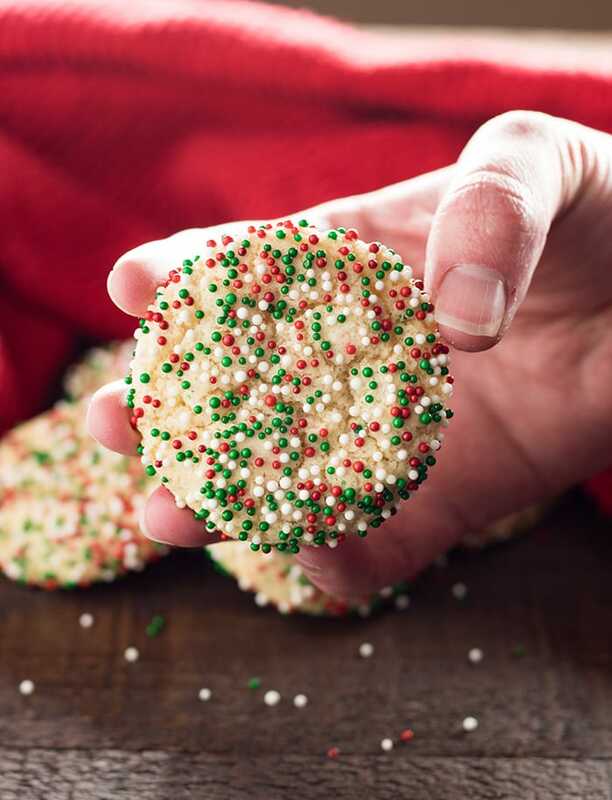 If you are a sprinkles person, you are going to love these Soft Batch Christmas Cookies with Christmas Colored Sprinkles. Pinned over 110,000 times on Pinterest, this dessert comes with an abundance of sprinkles to go round for the whole family. Don’t be surprised if the kids start picking off the sprinkes one by one….lol…too delicious to resist! This Christmas Vanilla Roll Cake has been pinned more than 80,000 times on Pinterest. We all know cake makes a yummy dessert, but this Christmas Vanilla Roll Cake takes cake desserts to a whole new level. So delicious, yet so simple to make. This “simple vanilla roll cake with red and green dots and spirals of creamy buttercream is the perfect dessert for Christmas parties”. From the Christmas dessert recipes listed so far above, there are sprinkles on nearly all of them. Clearly, Sprinkes are a big hit for Christmas desserts. And the kids love them too, so that’s a big winning point. 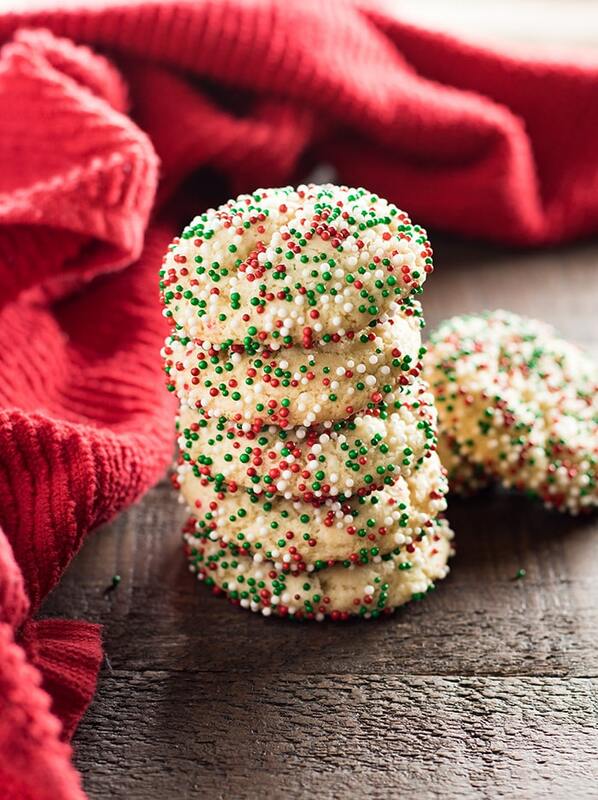 And there are sprinkles on this one too… These Christmas Sugar Cookie Truffles have been pinned more than 700,000 times on Pinterest! 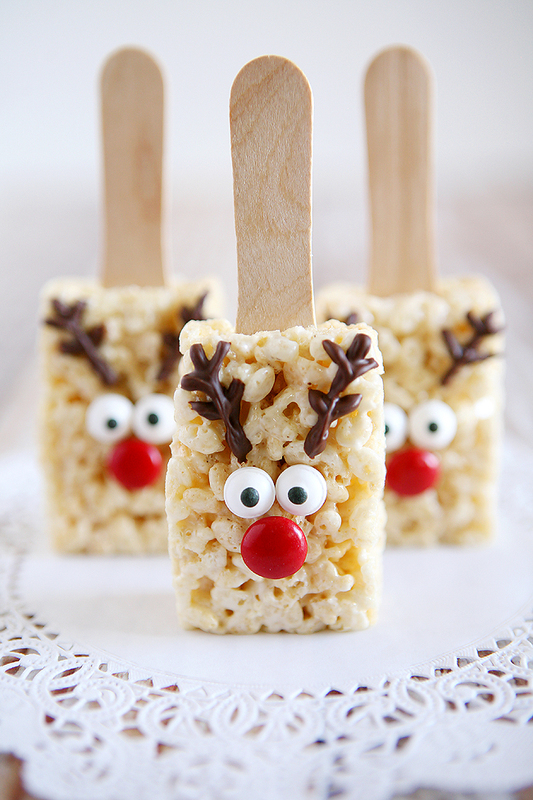 These Reindeer Rice Krispies have been pinned more than 395,000 times on Pinterest. And they look magical too…the kids will look at them a lot. Here’s what the recipe developer calls them: “Pretty much the cutest dessert recipe for the holidays you’ll ever see”. With more than 9 years in this business, the developer is absolutely right. We agree. We hope you will agree too. Christmas is the season for caring and sharing. With these 6 Christmas Desserts That Will Blow Your Guests Away, you will have one more magical thing to share: delicious desserts! We hope you and your guests will love them too. Merry Christmas!